We, the people of Grace, have much to be grateful for and much to look forward to. In the coming year we will strive to deepen our roots even as we expand the reach of our branches. Grace Church exists for you and only because of your financial support for Grace and all of its programs, ministries and events. Please join us in supporting this place we call Grace as we kick off our annual giving campaign. Thank you all for everything you each do for Grace every day in so many different ways. May God continue to bless us all, and God bless Grace. Make your pledge online by filling out the form below. You can also donate directly to the Phinney Fund by clicking here. 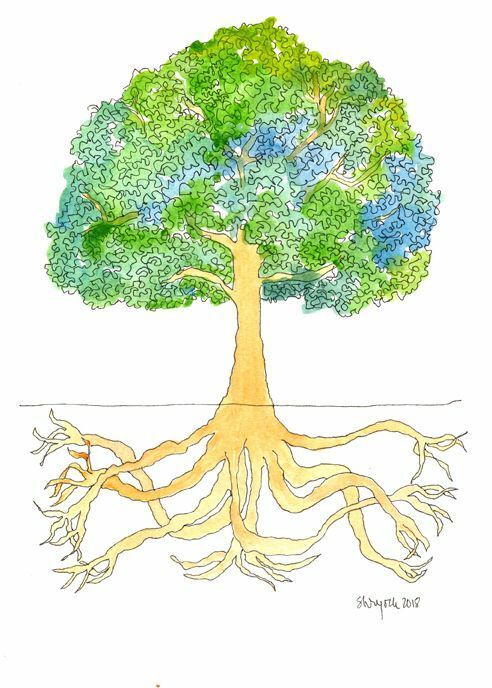 Learn more about our 2019 campaign, "Deepening Roots, Spreading Branches." Questions? Contact Julie Shryock, Campaign Lead, [email protected] or 206.842.6741. You are essential to the community of Grace. Thank you for your generosity! We'll be in touch.